PoPville » Only in DC? 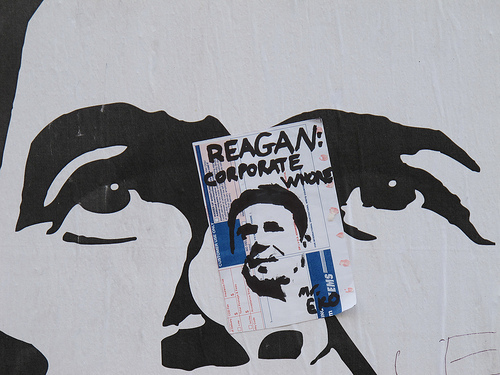 Saw this on some plywood in front of a building being renovated on K St, NW. 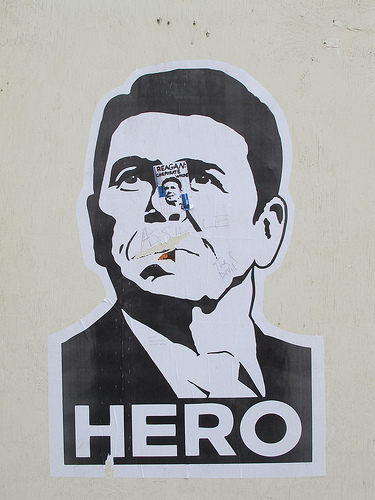 With out choosing sides – I’m wondering folks in other cities have political street art like this?